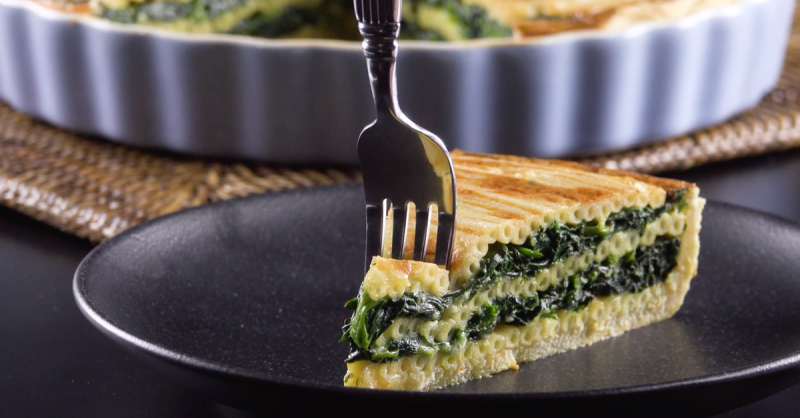 According to Michelin star chefs and experienced home cooks alike, the secret of good Italian dishes is esagera — put more of everything in — and so it is with our following recipe. In addition, we also decided to get creative in our presentation. First we need to make a pie crust! 1. Boil the macaroni in salted water and leave it to dry. 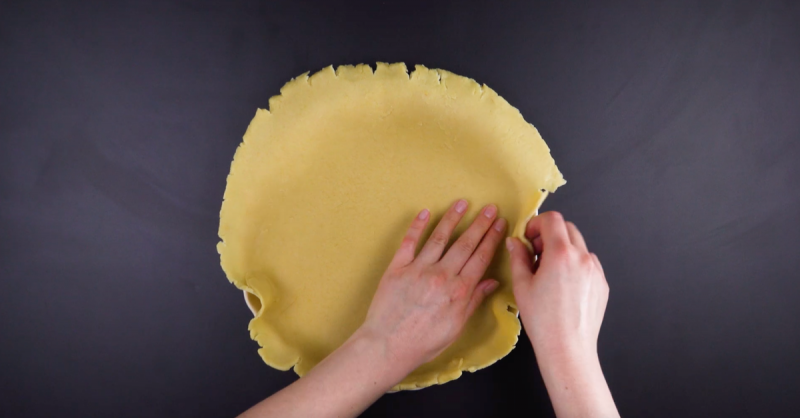 Now prepare the pie crust by kneading all the ingredients for it by hand and then rolling it out. 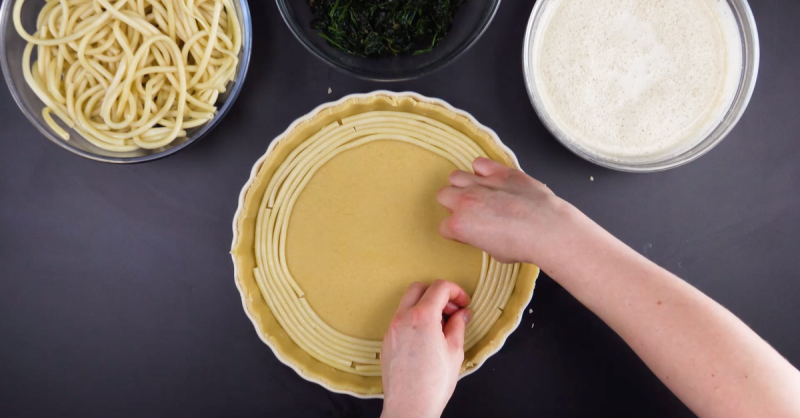 Place the pie crust in a quiche tin. 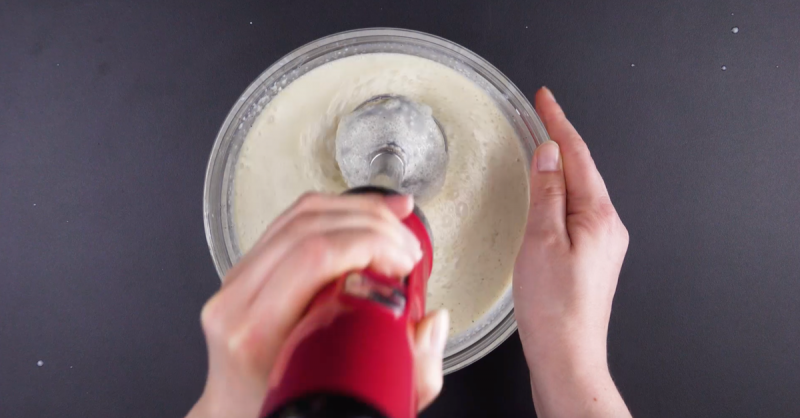 Cut away any excess dough. 2. Now sweat the onions and garlic in a pot containing olive oil. Add the spinach and steam it for around 5 minutes. 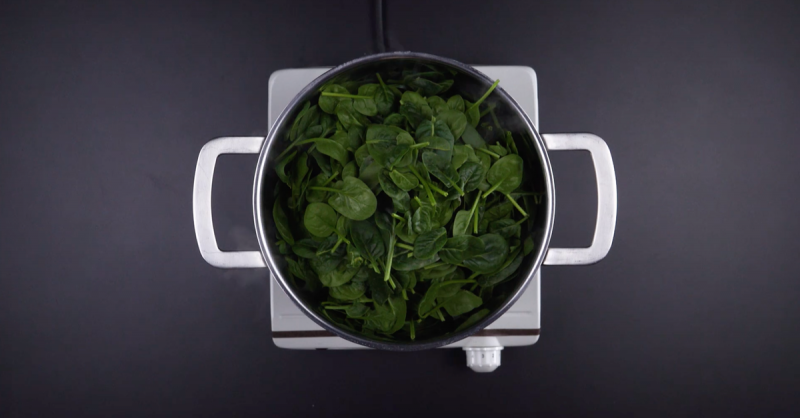 Be sure to stir the spinach now and again so that it doesn't burn. 3. Puree the ingredients for the sauce in a bowl. You can be generous when seasoning. 4. Now it's time to layer our tart up. First, place a layer of macaroni on top of the dough. Pour on a ladleful of sauce on top before adding half of the spinach. Next, add another layer of macaroni with more sauce and the rest of the spinach. 5. To finish, add another layer of macaroni with sauce. Bake the tart at 360°F in a convection oven for 45 minutes. Does that get your mouth watering? Well, it's now your turn to give it a try! You can find the recipe from the bonus video here.